The divisions among followers of certain religions are not new. And when it comes to Christianity, there is no exception. Although they are serving one God, different denominations argue over who is serving the right way and who isn’t. This is something the Youth for Christ (Y.F.C.) 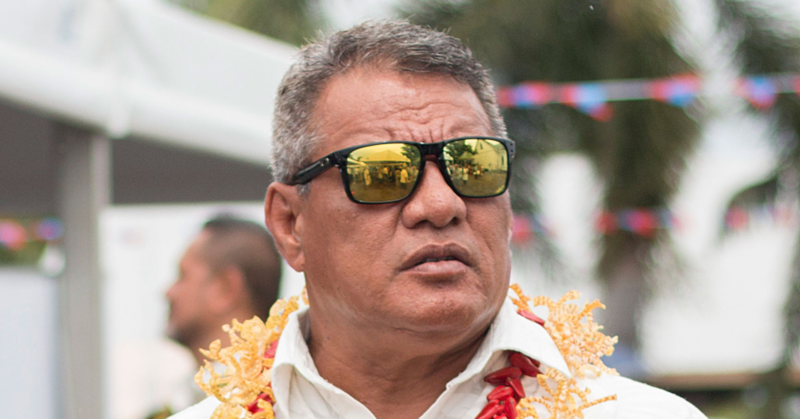 Samoa wants to change. The need for Christians to come together in one accord is the challenge of the time. The group believes God is calling for his church to be in one, in unity. This is reflected in the motto of the National Youth Praise Festival (N.Y.P.F.) which is “One nation under God united in praise.” The Festival is about breaking down the barriers to allow followers of different denominations to worship as one. The event will take place from the 2nd to the 6th of August in front of the government building and will feature the Katina brothers on the last two nights; all free of charge. “The initiative of the N.Y.P.F. is basically just bringing together different denominations under one banner; one nation under God,” Y.F.C. 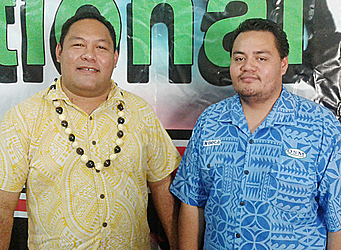 Director Manasa Aloali’i told Samoa Observer. “The whole idea is to put aside differences in terms of religion, denominations and just come together; we want our youth to come under one banner. 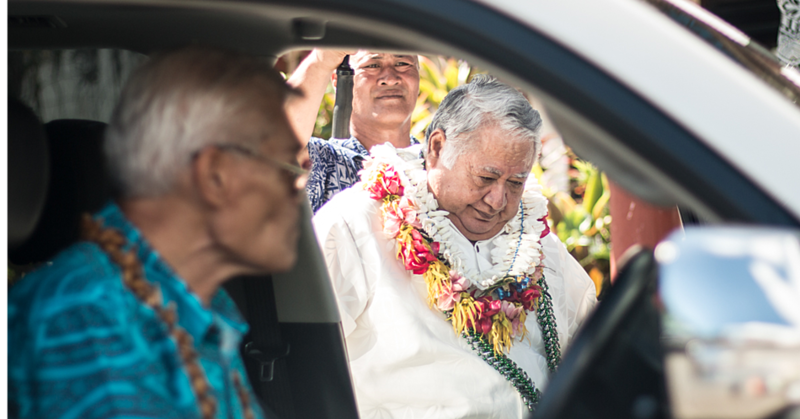 “We all serve one God, and that is the God that Samoa is founded on and sometimes divisions through denominations become barriers in your way. With the Katina’s music being familiar in almost every Samoan household, the excitement of their visit has no bounds. 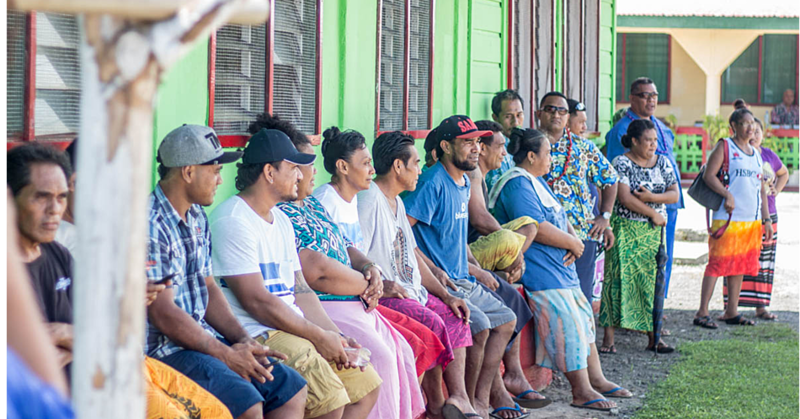 According to Mr. Aloali’i, getting the gospel brothers to perform anywhere is no easy task, but with their hearts for Samoa and through the grace of God, they will come. “The Katina’s is a group of brothers raised in American Samoa; I have heard a few testimonies of their upbringing; their Mom passed away when they were really young and that really pulled them together,” he said. “The Katina’s have also been requested by the White House a couple of times and I know they did a fourth of July there. “If you look at that, these brothers are not just your average Samoan Christian team; they are well known in the world. “So for them to come and support the N.Y.P.F. is great; talking to Niel who is their Manager; he said they are very excited for this opportunity which is more for our Youth. “They have been praying for an event in front of the government building for them to come and share the love of Christ. According to Mr. Aloali’i, the brothers charge high rates per night but will be coming to Samoa to perform free for their people. “I have heard that Katina’s charge really high rates; my brother said that just to get the Katina’s to come out to their church in Los Angeles was USD$90,000,” he said. “That is not including their fares, so to get them for one night would normally cost about USD$150,000. Over 30 invitations for youth groups have been sent out to come join N.Y.P.F. but Y.F.C. have decided to open its registrations to anyone who wants to take part. You are welcome too.